Much of the Park District’s programming is youth-oriented. There routinely is a waiting list for the highly-popular Once Upon a Time Preschool . The District also offers birthday parties , before- and after-school care , days-off-of-school activities , and winter and summer camps that offer endless opportunities. In addition to parent-child programs and other early childhood options, the Park District has a varied youth athletics program that focuses on fun as opposed to winning at all costs. 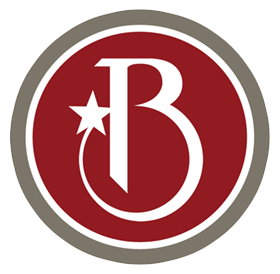 The District oversees the Bloomingdale Beamers (gymnastics ), the Bloomingdale Barracudas , the Youth Basketball Association and the Bloomingdale Soccer Organization . The BPD also works closely with the Bloomingdale Baseball & Softball Association and the Bloomingdale Athletic Club (football and cheer). In the last few years, the District has expanded its tween/teen offerings, which includes trips, Klub Friday Night Jr. and more. The most comprehensive guide to youth programs at the Bloomingdale Park District is its seasonal brochure .